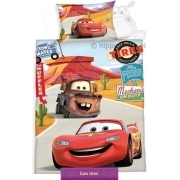 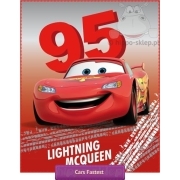 Fitted sheet Disney Cars with McQueen suitable for single kids beds with Lighting McQueen from animated movie Cars 2. 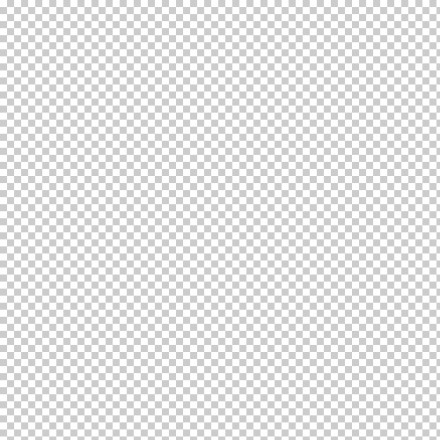 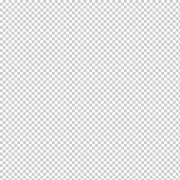 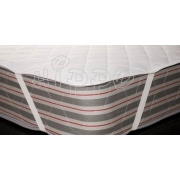 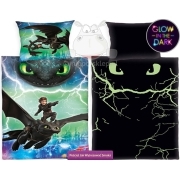 Single bed fitted sheet size 90x200 cm, from official Disney merchandise, made of 100% cotton, Oeko-Tex standard 100 certified. 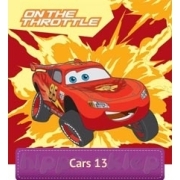 Multi color from navy blue, orange, blue and yellow kids fitted sheet with McQueen design for any kind of bed sets with Disney Cars Theme and characters.